Stretch marks, happen when your skin changes shape rapidly due to growth or weight gain. They aren’t a sign that anything is wrong with your health. Both men and women can get stretch marks. Pregnancy and puberty are the two most common times in life to get stretch marks. Especially as a new mom, you might be feeling not so confident about your body anymore. You might have gained some weight, some tummy fat and some lovely zebra stripes!!. 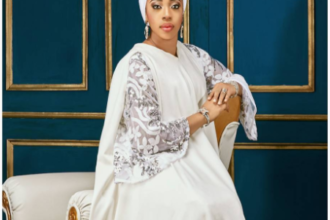 Do not worry yourself too much about that it is just a normal body change after giving birth, I mean you just brought another human being into the world, like a whole human being. Most stretch marks fade and take on a lighter or almost translucent colouring, and become shiny. 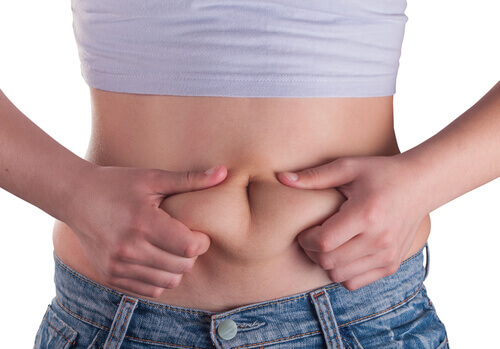 Getting rid of stretch marks in a completely natural way isn’t likely. They’re a type of scarring that rarely fades enough to become invisible. However, there are some remedies that can help minimize the appearance of stretch marks and help them to fade more quickly. 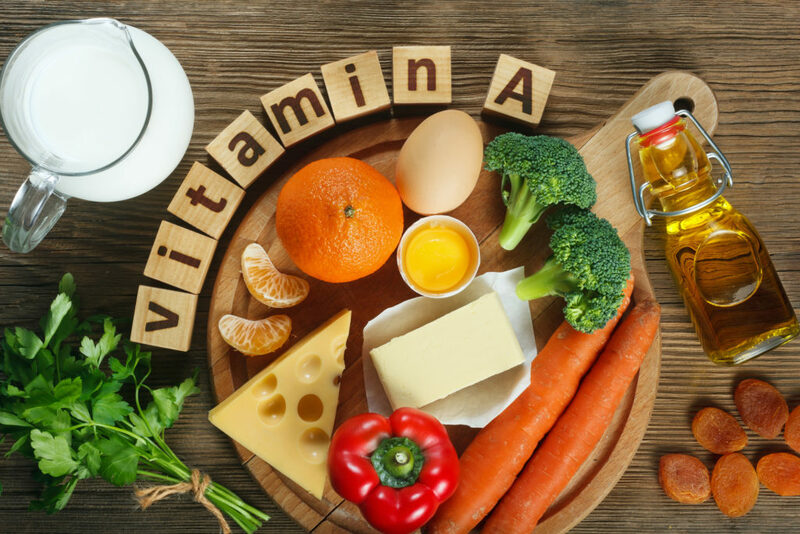 Vitamin A- Also called a retinoid. Retinoids make skin appear smoother and more youthful. So dice up the apricots, potatoes and carrots and get it fading. Aleo vera- This is a very helpful substance especially in its purest form. 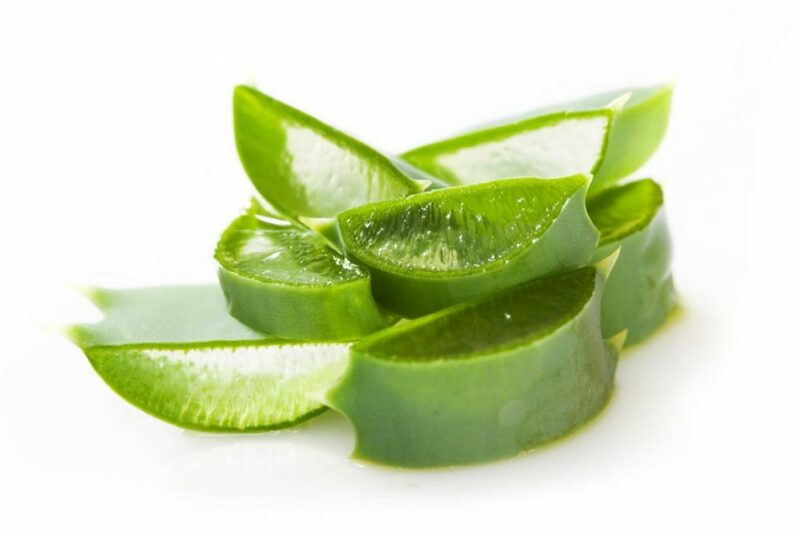 Pure aloe vera is both a natural healing agent and a skin softener. This makes it an ideal home remedy to try for stretch marks. 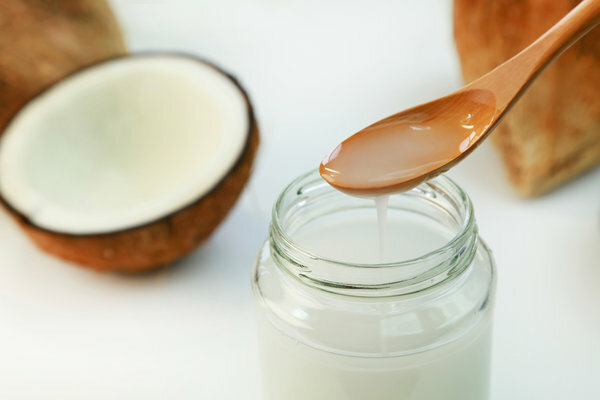 Coconut oil- Coconut oil have healing properties which makes it a good remedy for stretch marks. Castor oil- Castor oil when massaged onto the skin will help heal and smoothen the marks slowly. But this is something that you need to constantly feed the skin with. 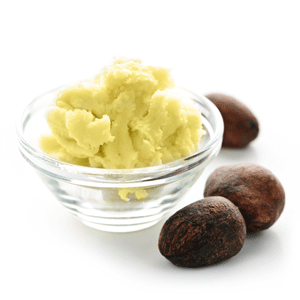 Shea butter- This is also a very helpful substance especially in its purest form. Apply it day and night and watch those stretch marks fade away. Stretch marks are Gods lightning marks on anybody. Don’t stress yourself too much over it.